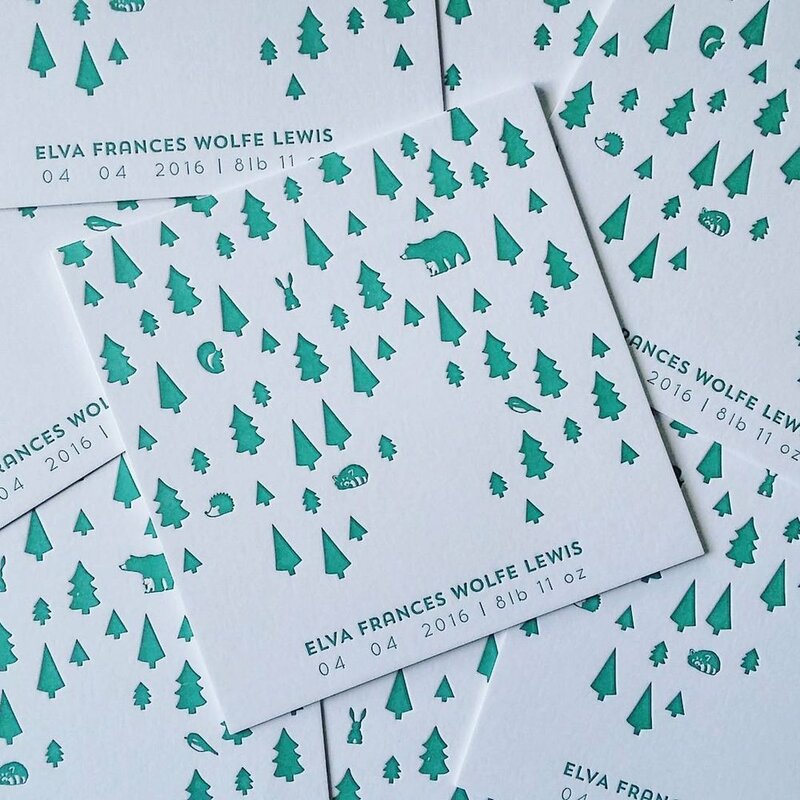 Wolf & Ink is a Letterpress Design & Print Studio, London, UK. We love to combine contemporary design with this age-old process and exploring unique new ways to print letterpress. 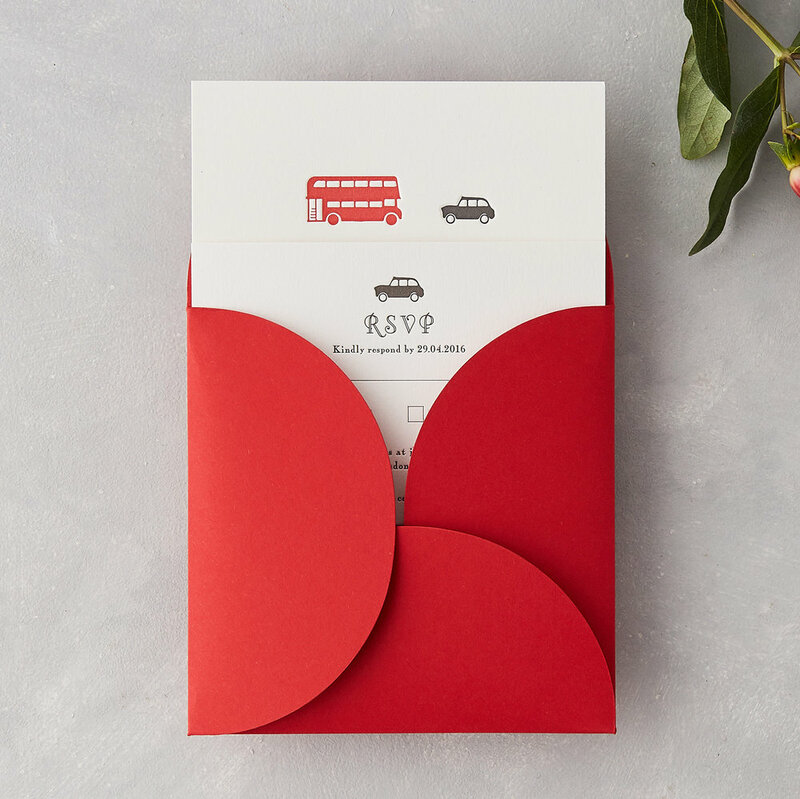 We specialise in luxury quality stationery with eco-credentials, Wedding Invitations, Business Stationery, Business Branding, Greetings Cards & Gifts, Bespoke Stationery, Wedding Save The Dates, Announcements & Invitations created in our London Studio. We specialise in bespoke quality stationery with eco-credentials, Wedding Invitations, Business Stationery, Personal Stationery, Announcements & Invitations. We love working on bespoke commissions so if you have an idea please get in touch.